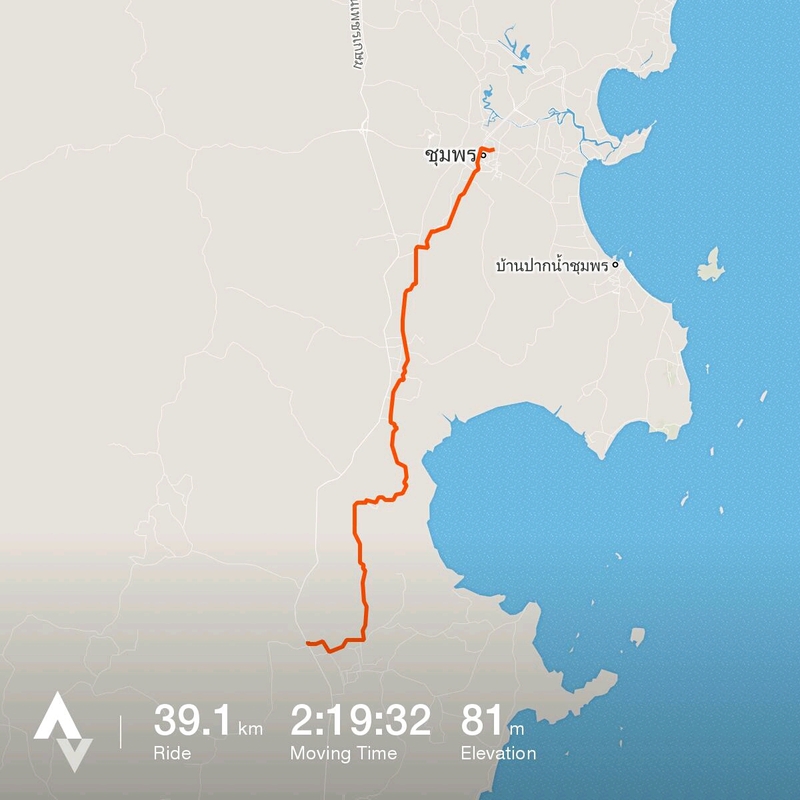 Reasonably short and easy ride today. 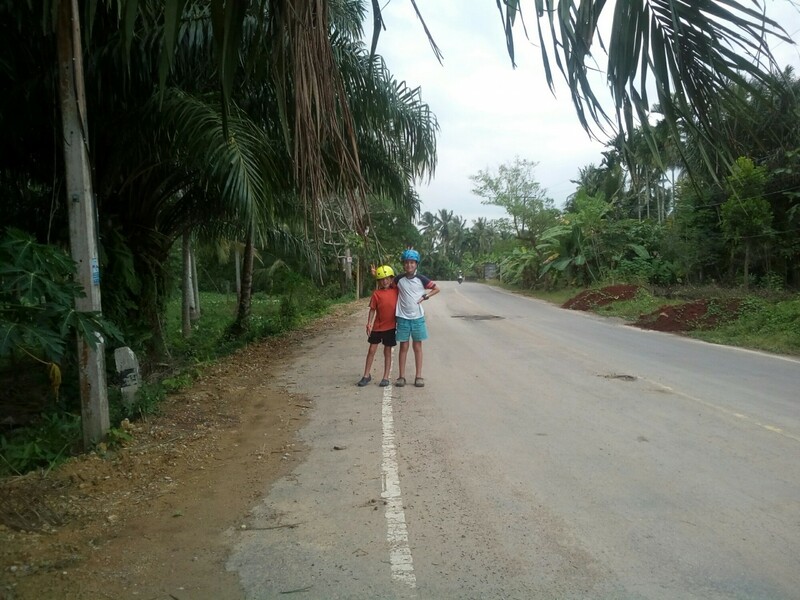 We have had very little rain since we have been in Thailand and not at all while riding. It rained quite a bit last night, but cleared this morning. The roads were a little wet and the clouds looked threatening, but other than a few drops we kept dry. The advantage of the overcast conditions is everything stays cool. Able to keep off highways for the whole ride and the unsealed sections were in good condition. Looking forward to our rest day tomorrow. It’s been six days of cycling, our longest stretch between rest days. I guess you have picked a good place to rest. Enjoying having Donna staying for a few nights. She is doing a course up the hill.